This may not seem to be a special pub, but to some, it is. 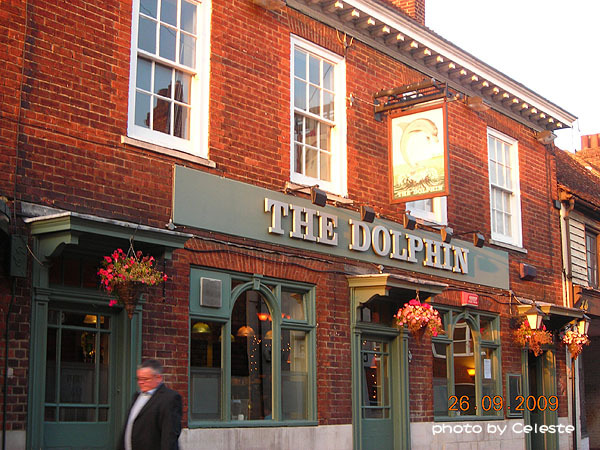 I choose to end the Canterbury entries with the Dolphin, because even until today, I recall the fun we had that night. I thought I had finished the Canterbury entries, but it turned out, there are still a couple of things I wanted to share. 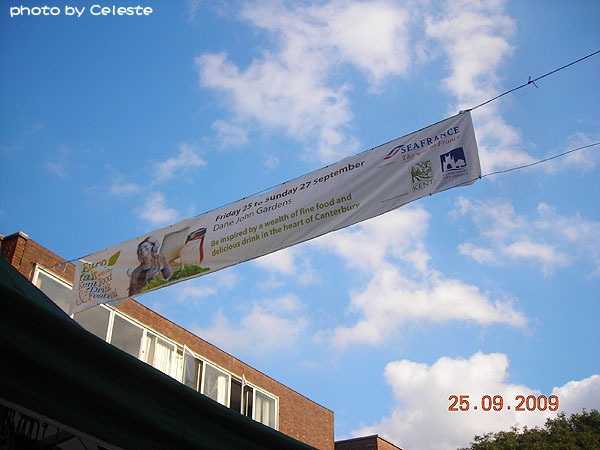 This is one of them - the European Food Festival. I think it's an annual event, held in fall. It is festivals like this that really makes one enjoy the UK even more! 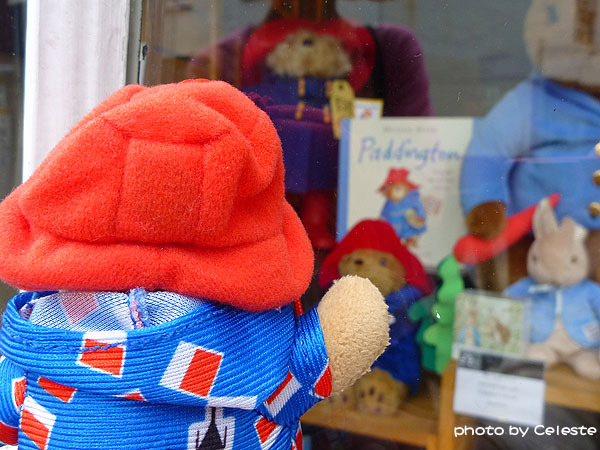 Remember this cute photo from the London Paddington series? Well, this article is going to show you the 'behind-the-scenes'. Although, the time difference between this top photos and the ones you are about to see are almost a year apart, still, that doesn't affect anything, does it? 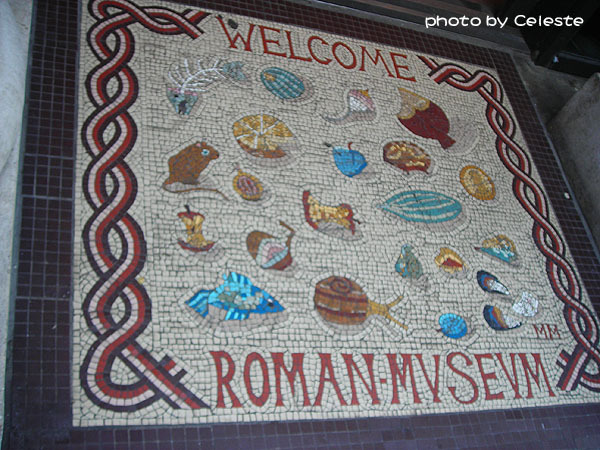 Evidence of Roman civilization is ubiquitous around England. Remember Chester? That's only a tiny tip of the iceberg. Remember Bath? 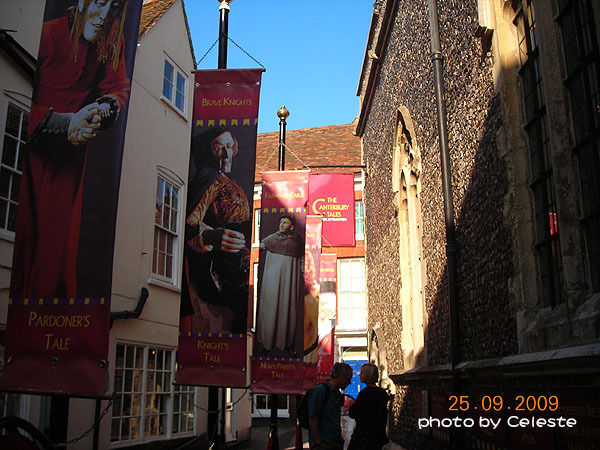 Well, Canterbury has a whole museum dedicated to the ancient Roman civilization on English soil. You get to learn first hand information on what life was like back in those days! 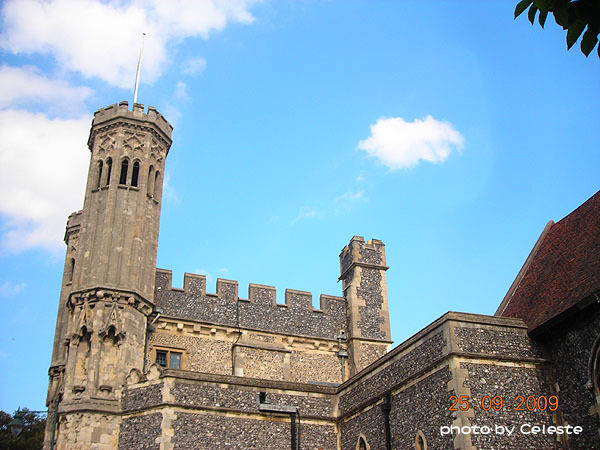 Although Chaucer's Canterbury Tales was never completed, and we never get to hear of what happens when the pilgrims reach Canterbury, it feels as if every visitor here is doing Chaucer a favour by completing the pilgrimage for the characters in his tale. The Canterbury Tales, a collection of stories written in Middle English by the Geoffery Chaucer. Twenty-nine pilgrims gather in an inn during their pilgrimage to Canterbury. The innkeeper embarks a story telling contest, and thus the tales begin. 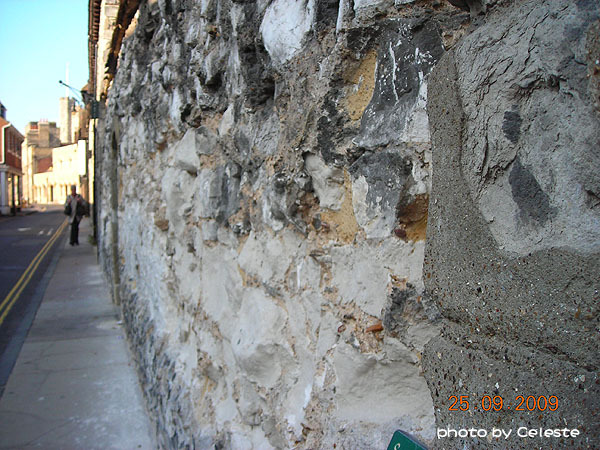 The city walls is one of the most distinct features of Canterbury. Even now, it still amazes me how the wall survives till today. 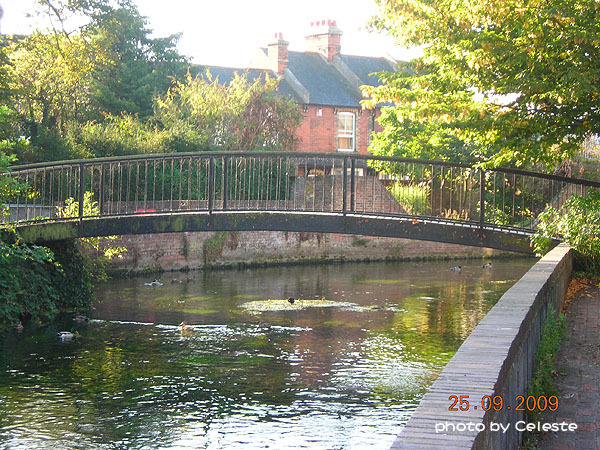 This is the quiet and peaceful Canterbury, that I will always remember. This is the serenity of Canterbury that made me fall deeply in love with it. The temporary silence and tranquility for which every traveller acquires a taste. Canterbury had always been one of the must-visit places on my list. 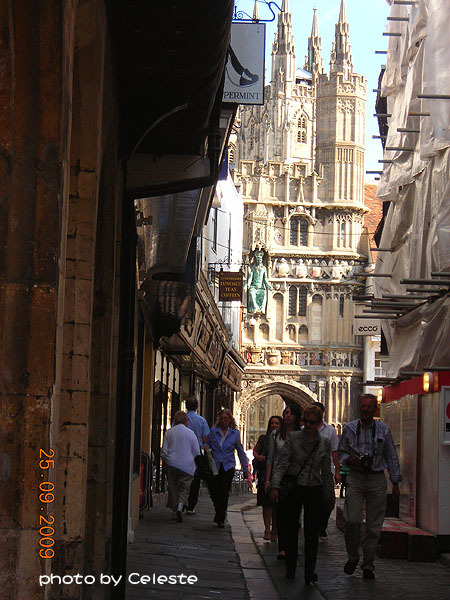 My curiosity of the place rose from Chaucer's 'Canterbury Tales'. It was not until I arrived, did I realise that it is also home to Christopher Marlowe. 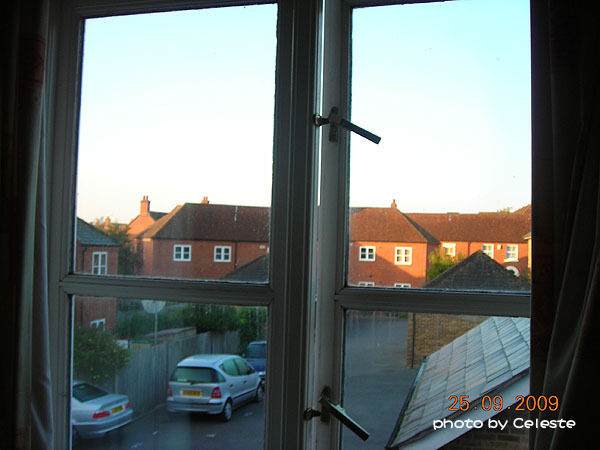 When I found out that my dear friend lived in Canterbury, I knew that there was absolutely no reason why I should not visit the place. In this article, you will see glimpses of this adorable little city. This is a place in which the old merged with the new. More importantly, though, it is a place where the old outlives the new, unlike many other cities. The best thing that happened to me during my trip to Canterbury, was being able to spend a couple of days with one of my best friends in high school. Before reuniting in the UK, we had not seen each other for 14 solid years.